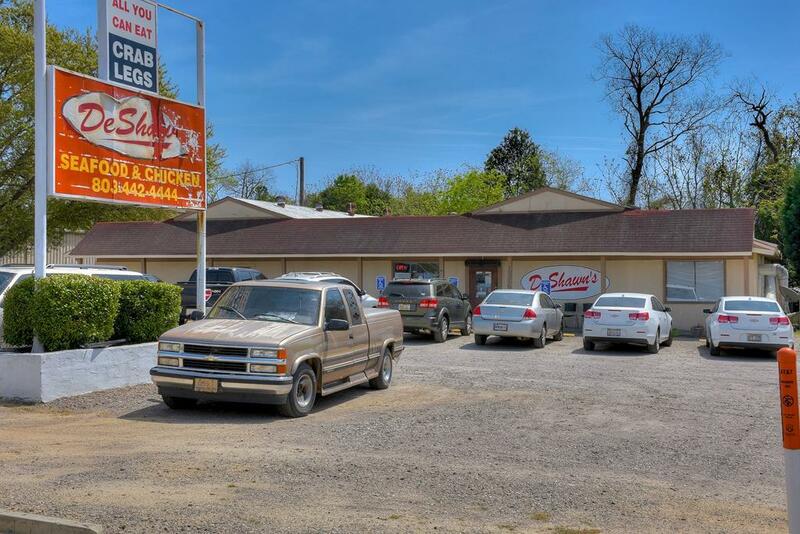 4,790sf Restaurant for sale. 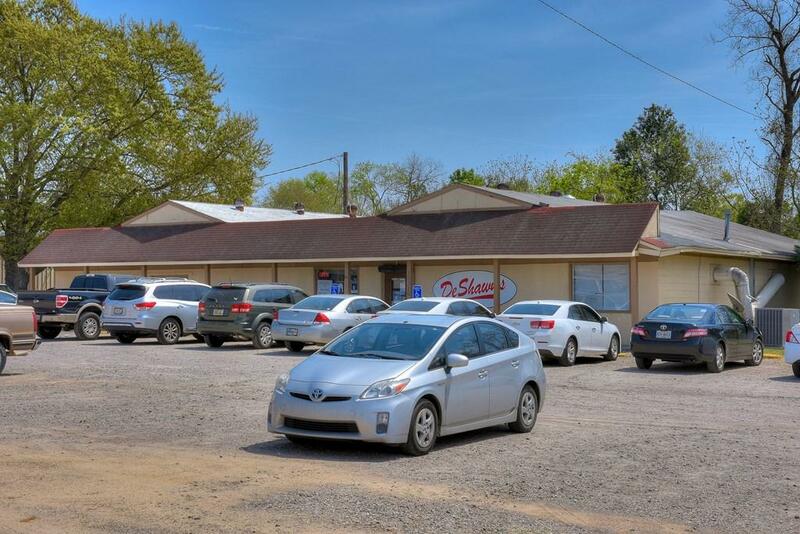 Currently operating as DeShawn's Seafood and Chicken on a month to month lease bases. 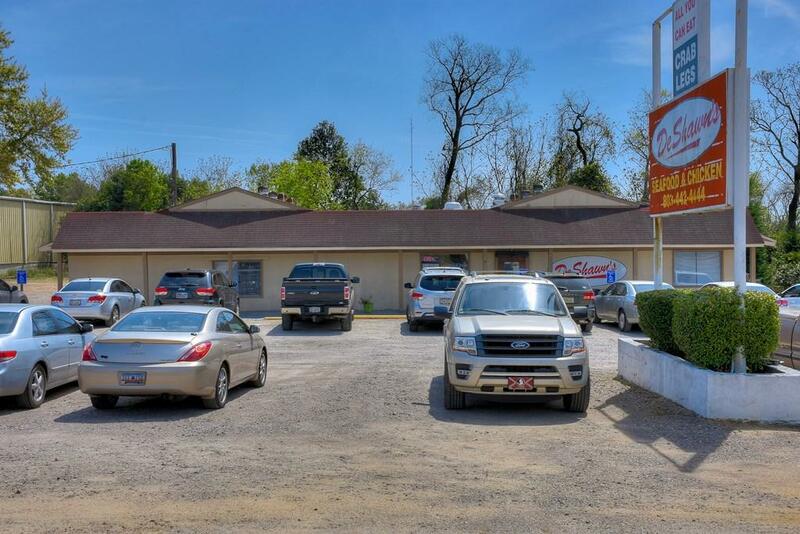 This Restaurant is in a growing area of North Augusta, close to various retailers! North Augusta's rapid suburban expansion is transforming the city into a destination and the Exit 5 area has seen significant development with the city's growth. This is a true business opportunity, prices are continuing to rise as the area continues to develop. 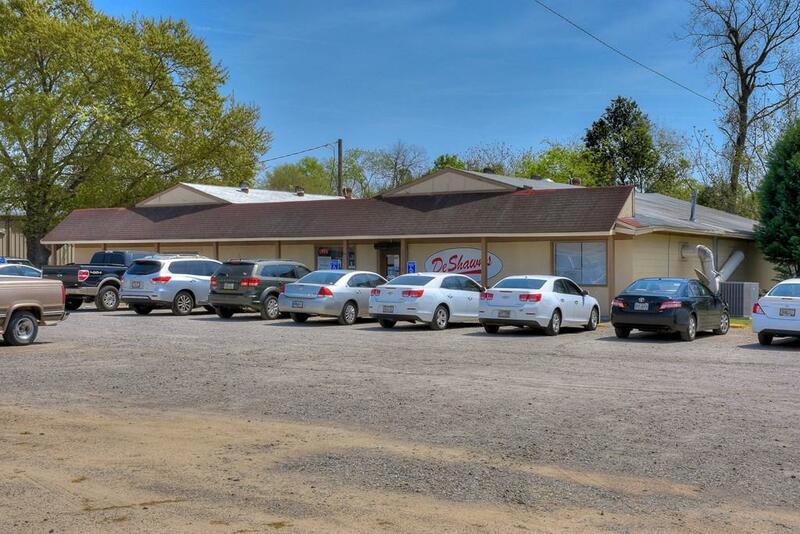 Tenant will stay in place if you want, he has been successfully running his business out of this building for several years with positive returns so would be a fantastic turn key investment for someone! Private showings only, must call.